Building upon the successful 'spirals' programme this series of books addresses language development in three core areas of the curriculum. Linking the work done in school with the simple games and activities to be used at home. All activities have been tried and tested - proven effectiveness. 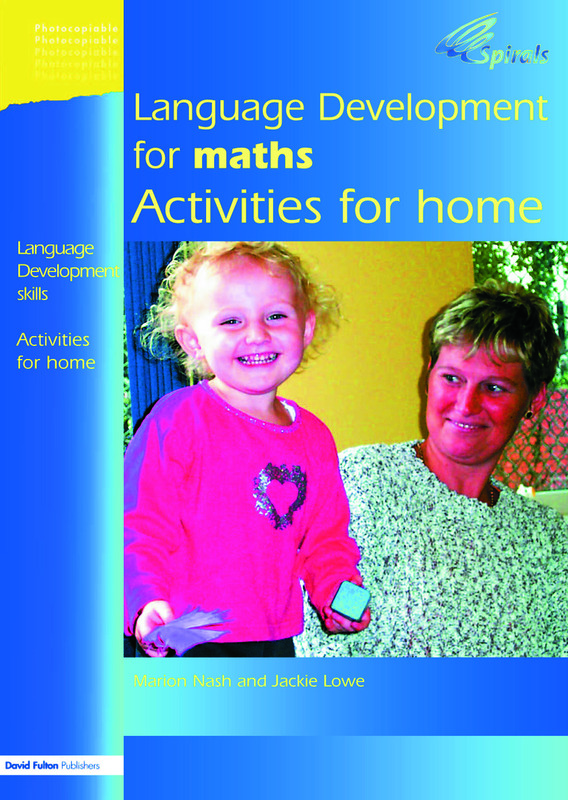 the video CD with teachers' book contains explanations and demonstrations of the programme and its implementation, with comments from the staff who have used it.